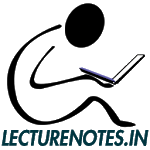 LectureNotes is a platform for Peer-to-Peer Notes sharing, where faculties, toppers, and institutes share their class notes with other students. LectureNotes aims to remove dictation from Classroom and bind the students and teachers(educators) community worldwide into a single platform where they can Learn, Share and Educate each other. 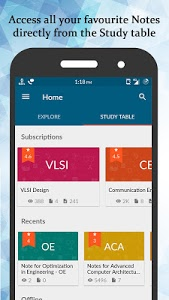 Students can find notes for all their subjects relevant to their syllabus prepared by faculties of their own university. They can connect with the faculty, get their doubts cleared and prepare well for both universities, placements, competitive exams and improve their knowledge and understanding of the concept. Seminar presentations, project reports and much more are planned to be added soon. 1. 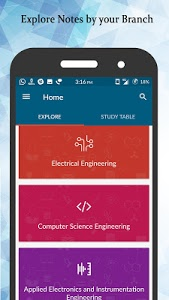 Personalised Study Table: Quickly access your favorite notes and subjects directly from the Study Table. 2. Resume your studies directly from where you left last time. 3. 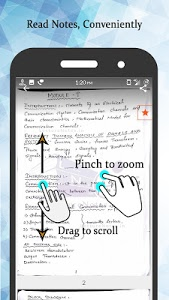 Take notes offline, download all the notes for reading even if the internet is not available. Learn Share Educate with us and enjoy the Open Learning Platform. 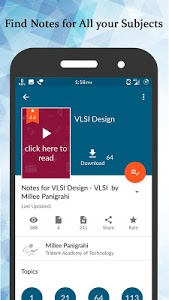 This is a pre-release and free version of the app. Faculties can also create their profile on the website and be visible to academic recruiters from across the nation. 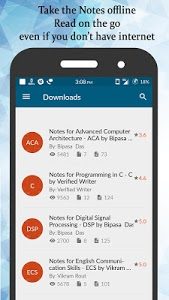 Similar to "LectureNotes.in - Lecture notes for Engineering"